From the gorgeous chalets of luxurious Castleburn Resort, you can vacation alongside South Africa’s fascinating native plant and animal life. The mountains which surround and protect this lakeside resort give you a peaceful, secluded venue to enjoy whatever catches your attention – be it fly fishing, horseback riding, hiking, or simply relaxing lakeside listening to the sounds of nature. 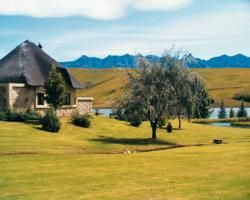 These South Africa timeshares for sale are a great home base from which to get out and explore the beautiful countryside surrounding the Southern Drakensberg mountains. The rich natural vegetation, abundant animal life, and breath-taking scenery are unlike anything you will have seen on previous vacations. From your window, you can look out at the lake and watch birds, eland, and reedbuck living life in their natural habitat. There is so much to see and do that you will be longing to come back to Castleburn again and again. The resort offers a diverse selection of outdoor activities. You can spend your leisure hours fly fishing at the lake, going on a daily horseback ride, or hiking and bird watching with your family. Kids will love the playground, and there are many indoor activities such as pool and games in the Entertainment Centre. The attention to detail at Castleburn is sure to delight you. The one and two bedroom loft timeshare apartments sleep a maximum of four to six guests respectively, with a kitchen and living space in each. 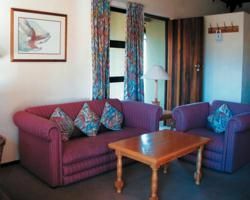 For larger groups, there is an option for a three bedroom chalet with a full kitchen, patio and braai facilities, which offers private sleeping arrangements for up to six guests. Whether you choose an apartment or a chalet, you will find beautiful furnishings in the lounge and dining areas, a fireplace, and spectacular views of Lake Madingofani outside your windows. 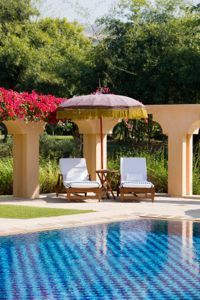 There is so much to see and do here that these South Africa timeshares for sale will provide you with spectacular holiday memories for a long time to come. Here, the whole family will get outside and enjoy the beauty of South Africa’s abundant countryside, and never want to leave.